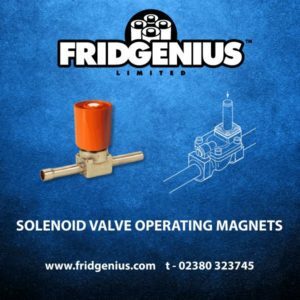 As the majority of building services specifications are still making reference to old, withdrawn, legacy pipework standards, there is a significant risk of poor quality, non-compliant or inferior products getting into your projects. Further risks may also be seen if mixed metal pipework systems are also being used, especially if your building specifications have not fully considered the risk of galvanic corrosion. 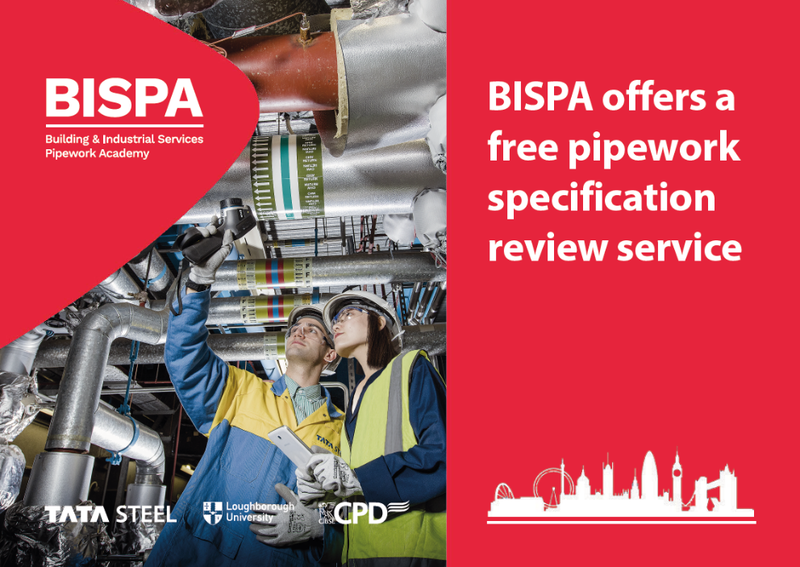 BISPA (Building and Industrial Services Pipework Academy) is here to help, and offers a Free Pipework Specification Review Service to ensure that the correct standards and materials are being referenced within your projects. 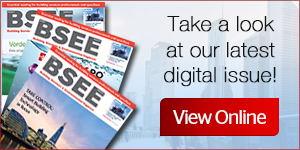 We can also provide a range of additional CIBSE accredited training courses and workshops covering pipework installation issues and innovations, such as BIM and VR. 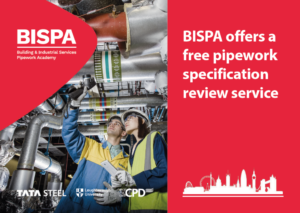 It’s easy to access BISPA experts, and our CPD’s can be done at one of our many UK locations or alternatively, our experts can come directly to your offices or sites. Visit our website to learn more about BISPA and how we can reduce your project risk.